This song will get you on your feet to shake your body to the glory of God. This is the time to shake off depression, oppression, stress and joyfully enter your glorious Life. When you believe and u are convince that God has made u whole then your heart will be filled with endless Joy. 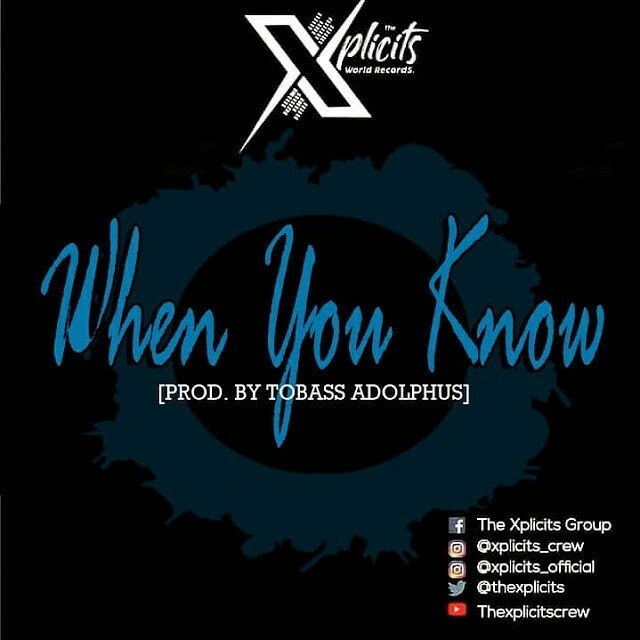 Produced by Tobass Adolphus .